Shania Banton is an actress, writer, director, and editor from Queens, New York. She has written countless screenplays but officially put her most personal story WAVES into production during summer of 2017. Banton has worked on countless other projects as the director, cinematographer, and editor, the projects consist of Chins Kit-Chin, Terry Wilsons A Theater Documentary, Breaking Barriers, and more. Banton’s show has been recognized by director Spike Lee and scenes will be featured in upcoming Uber documentary. Bantons coming projects consist of a reprise of the Breaking Barriers series, a documentary about American children with Caribbean parents, and a documentary about people of color in European countries. She travels the world working and collaborating with other directors such as Sheridan De Myers and Pop Shain. 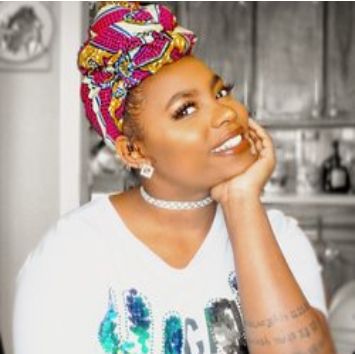 Not only does Banton work in film and media but she is graduating with her Bachelors degree in Advertising Marketing communications, with a minor in film and media from Fashion Institute of Technology in May of 2018.